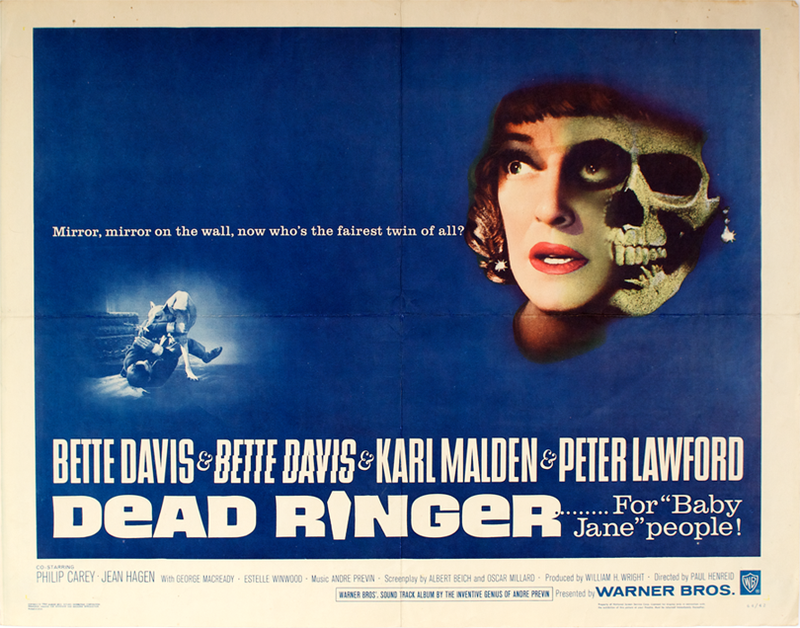 Dead Ringer – Did You See That One? 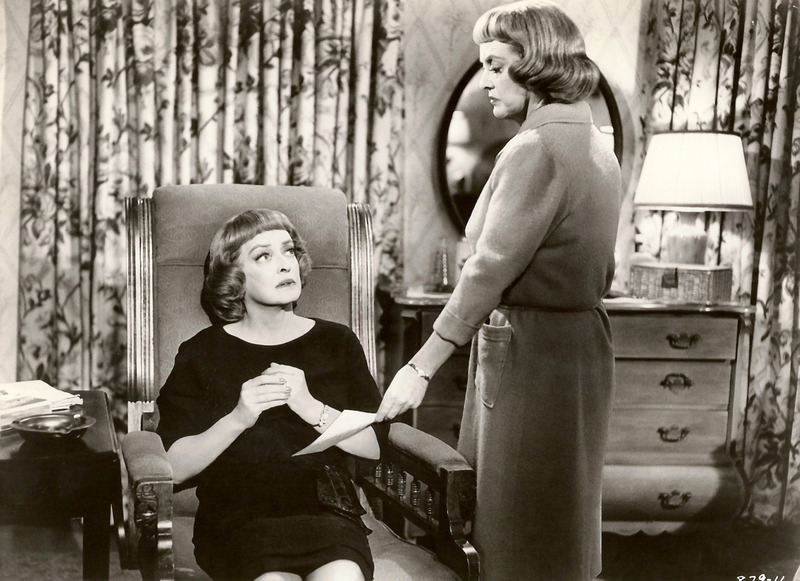 Working class Edith (Davis) has just reconnected with her wealthy estranged sister Margaret (Davis). After she kills Margaret on an impulse, Edith decides to assume her identity in an elaborate ruse. She soon finds out that her sister’s life was more complicated than she could’ve imagined. This is a dramatic thriller written by Rian James (42nd Street), Oscar Millard (No Highway in the Sky), and Albert Beich (Key to the City). The film was directed by Paul Henreid (A Woman’s Devotion), who might be better known for his role as Victor in Casablanca. The cast for this film features two performances by Bette Davis (All About Eve), as well as work from Karl Malden (On the Waterfront), and Peter Lawford (The Longest Day). This is a dark dramatic crime thriller that still plays very nicely today. The story dives right into the drama, bringing the two sisters together and getting much of their past out in the open. The rest of the film flows nicely, slowly gaining speed before barreling into the great payoff. The dialogue in the film is nicely written, giving Davis a lot to work with in both of her roles in this one. The rest of the cast also had some great dialogue to work with. Mainly, the writing allows the mix of tension, sadness, and anger to mix into a great story. The story might have a predictable arc, but the payoffs along the way all come with nice little twists. 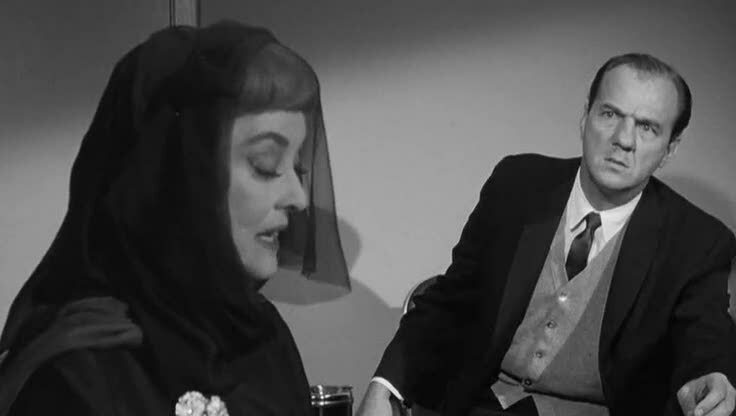 The acting in this movie starts with the great work done by Bette Davis. She pulled off her dual roles perfectly, adding in enough similarities and differences to the performances to make this story believable. Her harsh delivery of the dialogue created a couple of characters that are hard to sympathize with. She seemed to understand the difficulty within the relationship between her two characters as well. The result is a pair of nice performances that carry the film. She was joined by two great actors who helped to round out the film. 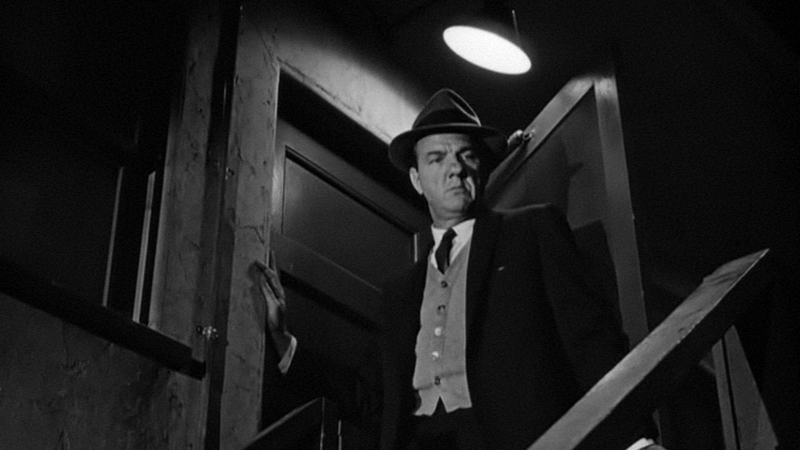 Karl Malden did a nice job playing on the emotional cues of the story. His role sort of worked like a calmer baseline to the tumult of the sisters lives. 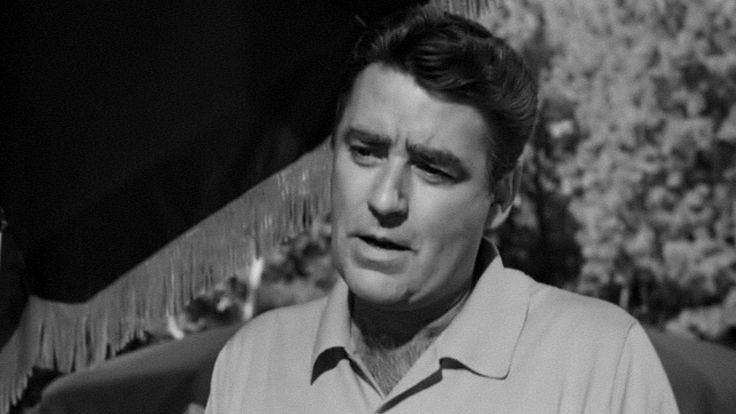 Peter Lawford also did nice work adding drama and contention to the film. Along with the rest of the cast, this film features great acting that really uses the material well. The single biggest challenge for this movie was showing Davis in two roles on the same screen. This was done by the immensely talented Ernest Haller (Gone with the Wind). This was Haller’s last film, and he used techniques he’d developed in A Stolen Life to create the images that show Davis on-screen with herself. This was pivotal in making the film work. The story relied on the interaction between the two sisters to really work.The film also benefits from a nicely written score by André Previn (Elmer Gantry). This might not have received much critical acclaim at the time it was released, but it’s a great movie. If you’re a fan of crime dramas or thrillers this is one for you. I would also suggest this to fans of any of the three actors mentioned. 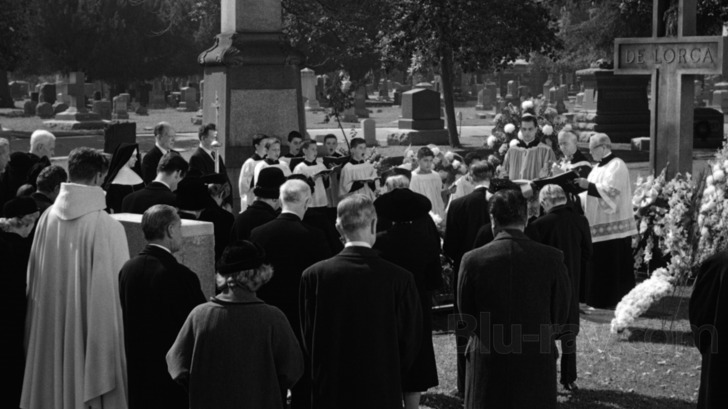 The writing combines with the acting in a memorable film that works nicely after more than 50 years. I give this one 4 out of 5 stars. Pingback: The Parent Trap | Did You See That One?